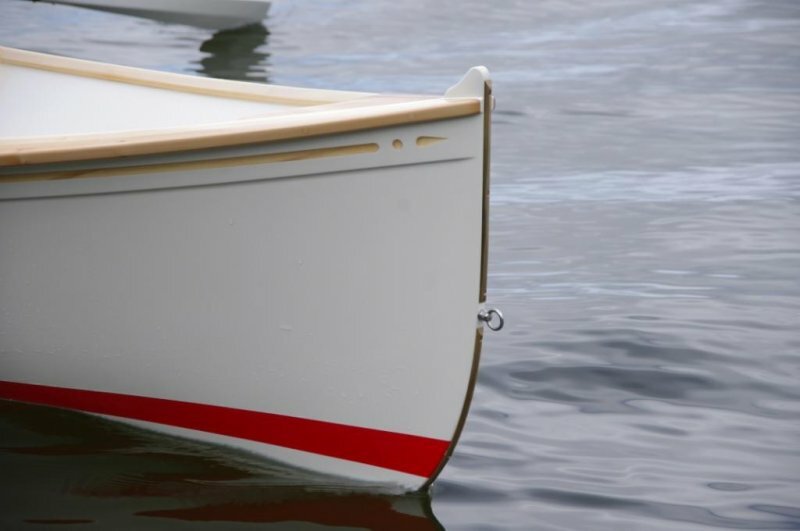 Coot is a Paul Gartside designed 16′ open water rowing skiff (design #115). 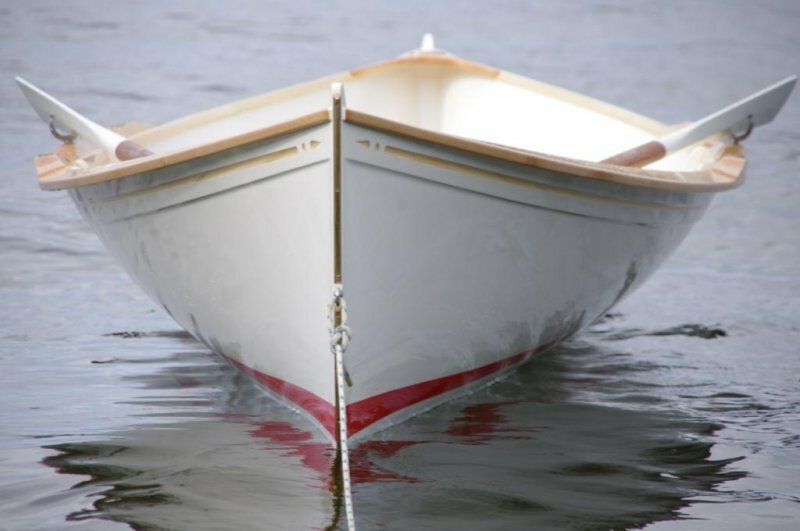 She is planked in strip plank western red cedar, glass cloth and WEST system epoxy. 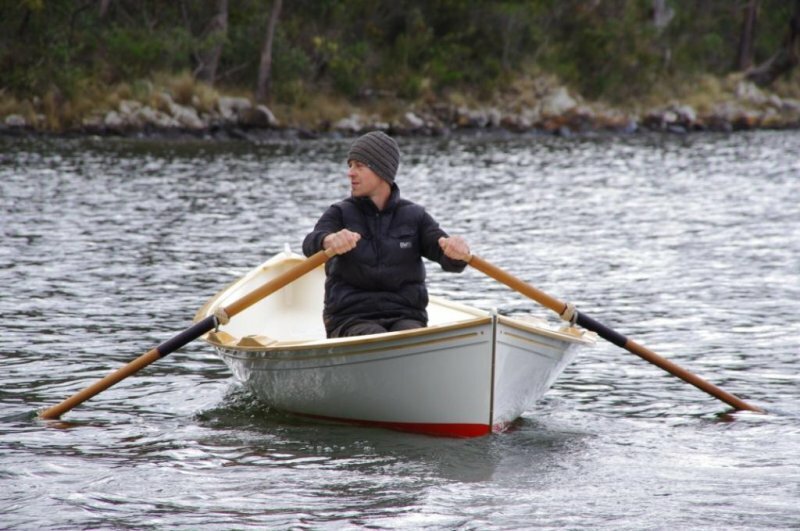 The interior fitout features Tasmania’s beautiful endemic species—huon pine, king billy pine and celery top pine. 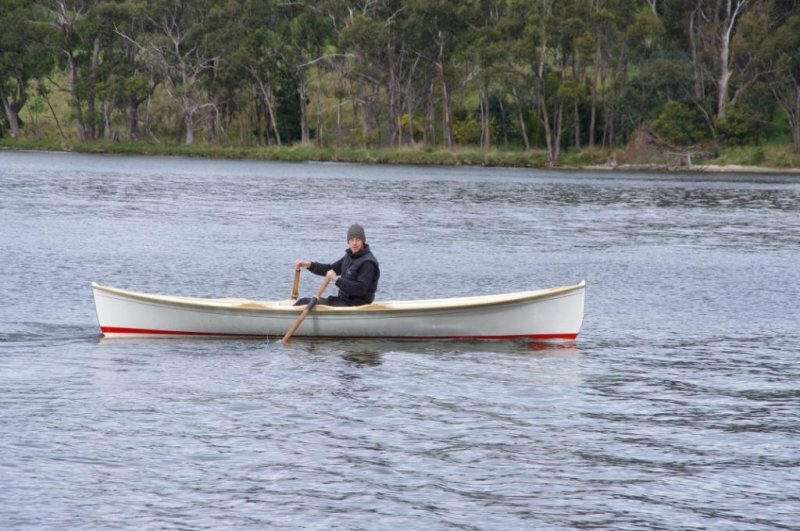 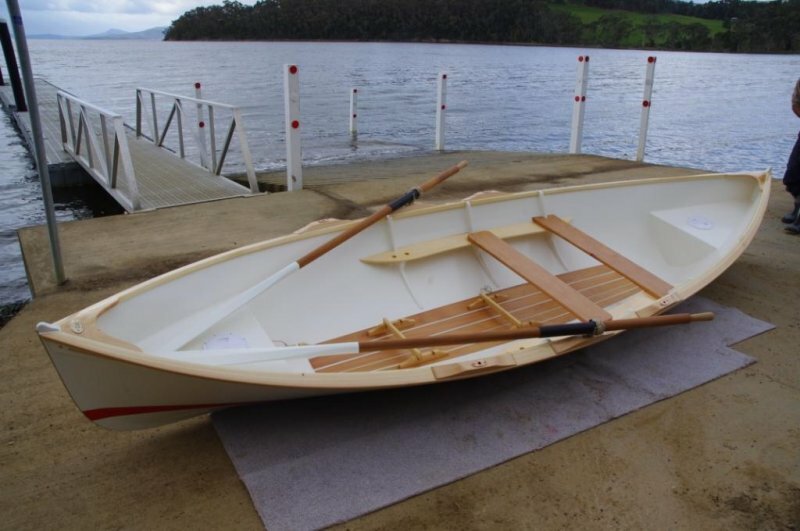 The boat was built by Denman Marine for a Port Huon client for river rowing and a spot of salmon fishing under oars.